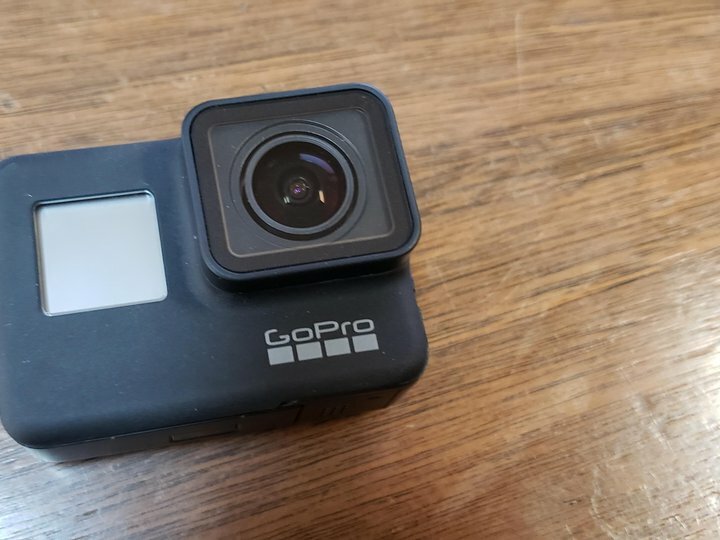 This is GoPro's newest camera and it's simply awesome. Download "Quik" to create and edit video shots quickly. This goPro can record in 4k resolution and delivers great quality. It's waterproof to about 30ft. I have additional gopro gear that I would rent such as a supersuit, chesty, pole, etc. for a little more. Just ask when you rent it.